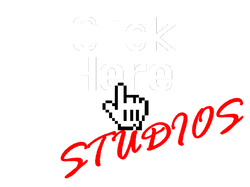 Click Here Studios is a web design company that focuses on building functional and compatible websites for small to medium-sized businesses. We strive to create websites that are user friendly and are fully compatible with all types of browsers and devices. We offer competitive pricing and all of our packages provide you with everything you need to ensure people can use your site. All websites come with a contact form so your customers can reach you easily. All of our websites are fully compatible on all available devices (tablets, cellphones, multiple browsers).